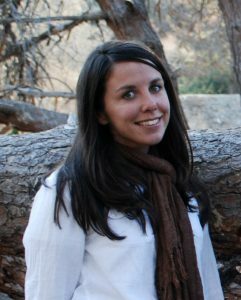 Kristin Cooper began working for MCRCD as our Soil and Vegetation Management Specialist in November 2016. Kristin is working to build out the North Coast Soil Health Hub, see soilhub.org for up-to date information on their efforts. She is also assisting with grazing management on the Willits Bypass Off-site Mitigation Grazing Lands. Kristin graduated from Humboldt State University in 2015 with a degree in Rangeland Management with an emphasis in Soil Science. She has worked for small, family operated farms and plant nurseries, a soil analysis laboratory, Bureau of Land Management, Redwood National Park, and is a Certified Associate Professional Soil Scientist.